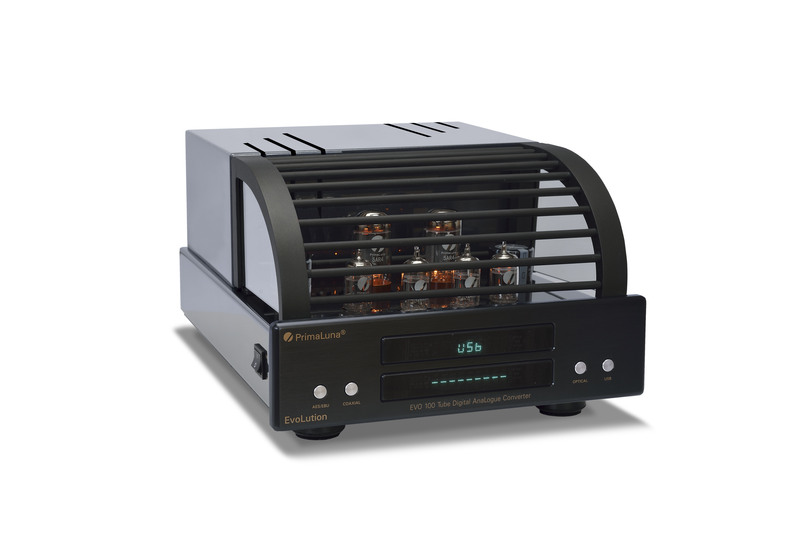 Another Winner:The PrimaLuna DiaLogue Premium HP Integrated Amplifier! The PrimaLuna DiaLogue Premium HP Integrated Amplifier is worldwide available through your distributor or – if not available- contact us. 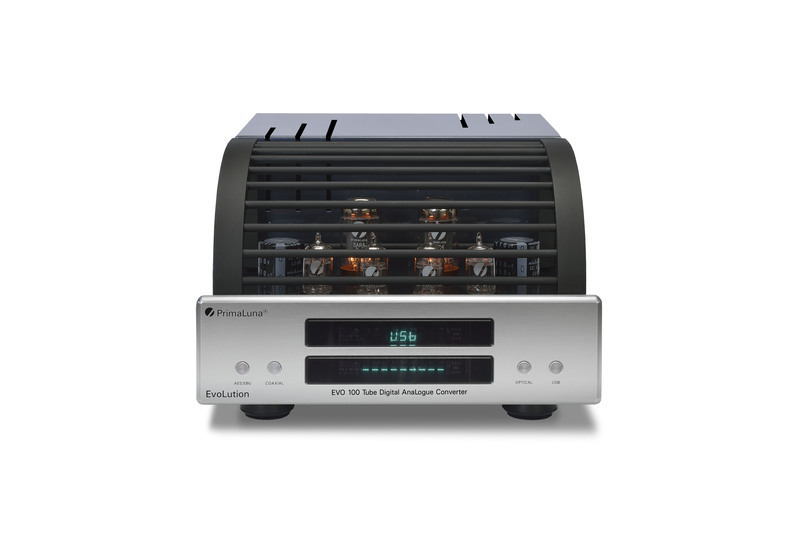 Visit the website of Stereophile Magazine HERE for more information about their latest issue! 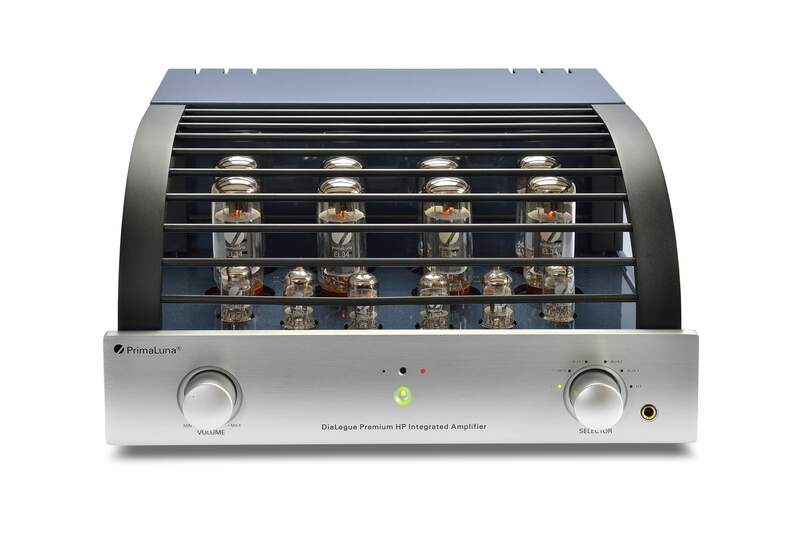 This entry was posted in Algemeen info - Informations générales, DiaLogue Premium, DiaLogue Series, Distributors, PrimaLuna, Reviews, Versterkers - Amplificateurs and tagged PrimaLuna DiaLogue Premium HP Integrated Amplifier, Stereophile magazine. Bookmark the permalink.